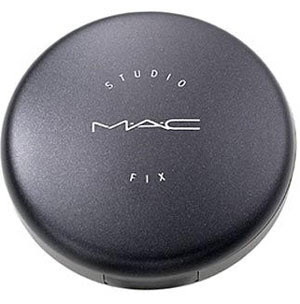 Studio Fix is a powder and foundation in one that combines good coverage with ease of application. Designed to be used dry, the powder and pigments create a matte, velvety texture. Contains Silica, which helps to maintain a matte finish by absorbing oils on the skin, as well as Talc to provide a smoother, matte finish. Long-wearing. Available in a wide range of colours. Can be applied with a brush, sponge, or a powder puff. WEIGHT : 15 grams / .52 oz. 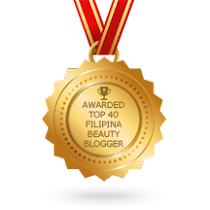 Click here to check out So Kiss and Makeup's post to find out more on how to determine your skin undertone. * has yellow undertones perfect for Asians! WHAT I DON'T LIKE:* i find it expensive! 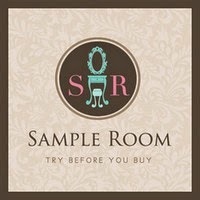 ADDICTION FACTOR:Will i repurchase? Hmm, maybe yes if I have lots of moolah! Lol! But Maybelline's Clear smooth powder foundation works just the same on me, but they have limited shades.. I read in Martha's blog that Prestige Wet/Dry Powder is a good dupe. It only costs Php 500! Click here to read her product review. 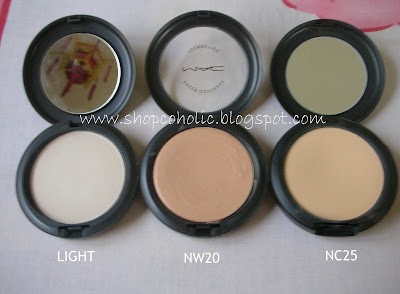 I have a neutral undertone so products with yellow or pink undertones.NC25 also matches my skintone (face) when blended.. Haven't tried the NW20 on my face yet. 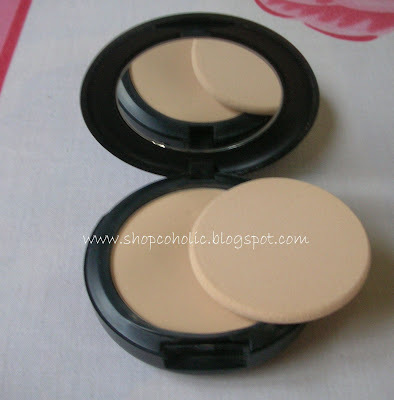 To check my Product review on MAC's Blot powder, click here. haaay.. my hg face powder na ang mahal mahal.